the Japanese Kawasaki Ki-100, the most recent development of the Ki-61 line of military fighters. 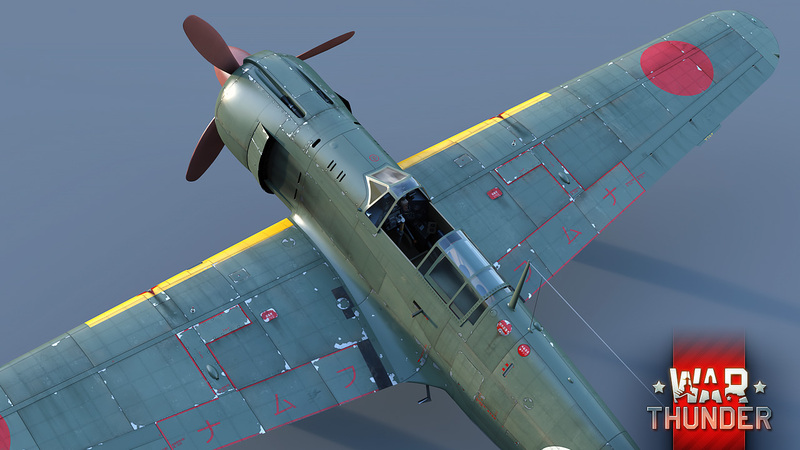 The story of the Japanese military Ki-100 fighter is remarkable. As a result of the Allied bombing of Japanese armament production lines, an engine production factory in Akashi was destroyed. This factory produced Ha-140 engines for Ki-61 fighters. This left the Kawanishi Aircraft Company with 275 Ki-61 airframes, all bereft of engines. In the extremely harsh wartime conditions, such resource could not go unused, so the airframes were given a new ‘heart’ – the Mitsubishi Ha-112-II radial engine. The first aircraft, dubbed the Ki-100, took to the skies in February 1945, just two months after the new engine was first installed in the Ki-61 airframe. Almost immediately, the Ki-100 was put into combat. It turned out that while it had a lower speed than the Ki-61-II, the vehicle showed better maneuverability and higher performance characteristics. In spite of the fact that the vehicle placed high demands on pilot skill, in the hands of an experienced pilot the Ki-100 was a force to be reckoned in skirmishes with the American Hellcats and even Mustangs. By the end of the war, 394 Ki-100s had been produced, which continued to fight in the skies right up until Japan capitulated. 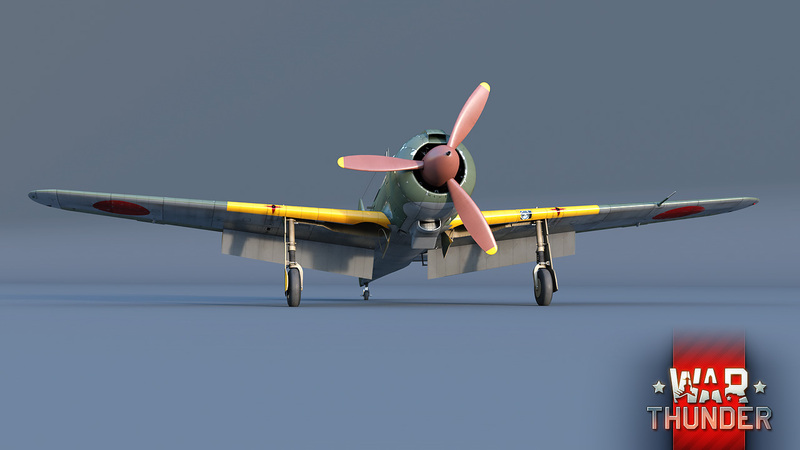 In War Thunder, we present to you the Ki-100-I, the early series of this fighter. The Ki-100 with its new engine is somewhat inferior to the Ki-61-II in its speed characteristics, but its air-cooled engine is significantly more reliable and fire-resistant. The aircraft inherited its armament from the Ki-61-II – two 20mm Ho-5 cannons, two high-calibre Ho-103 machine guns and the ability to carry 2x250 kg bombs on its wing-mounted racks. 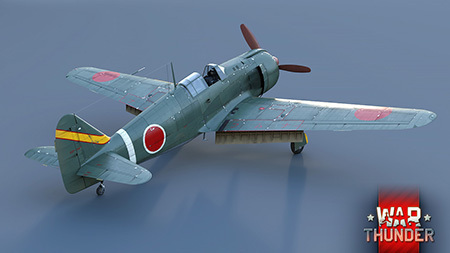 In War Thunder, the aircraft will take its place at rank III in Japan’s line of military single-engine Japanese fighters. You’ll be able to try out this new addition in battle very soon in the future update in War Thunder. See you on the battlefield! I am curious, and would be happy if a staff member could answer. 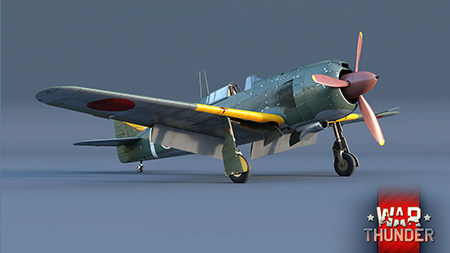 Are we going to have the japanese aircraft's repair prices reviewed, as there are still several aircraft with outrageous such, or does Gaijin have no plans at the current times to fix this issue? Stona_WT, Oh, don't misunderstand. I am not saying that they are broken, merely implying that several aircraft have repair prices over 30k, and if god forbid you are to be shot down, your budget gets ripped quite meanly. Also a few japanese aircraft have higher training and purchase costs than equivalents of other nations. While there are planes with decently high rewards, one cannot expect all players to consistently shoot 2-3 enemies without getting killed, to compensate. That's wrong. ki61 and ki100 is made of Kawasaki . There is no in Kawanishi .Two are different company. Indeed. Kawanishi is behind H6K, H8K, N1K and other navy planes. tizianenel, Sure , but it is incorrect description of this page . I know right. Better late than never.